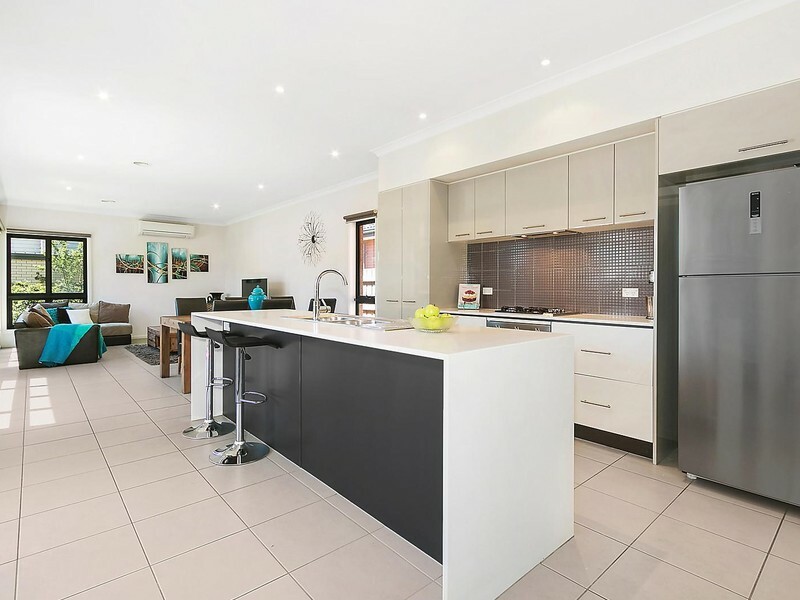 Welcome to this vibrant four bedroom home capturing the essence of contemporary elegance with plenty of space to satisfy the entire family within the prestigious Range Estate. 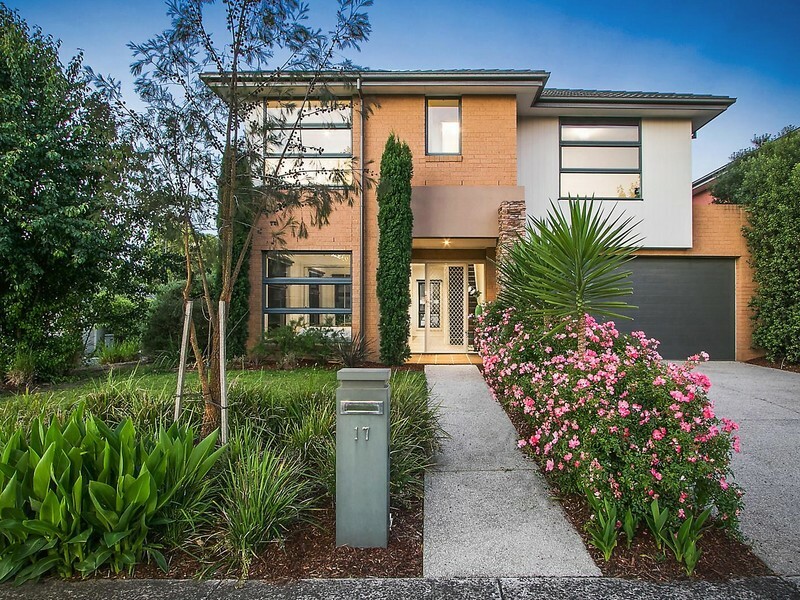 Peacefully positioned on a 520sqm approximate corner allotment; stroll to the wetlands, park spaces and and walking tracks. 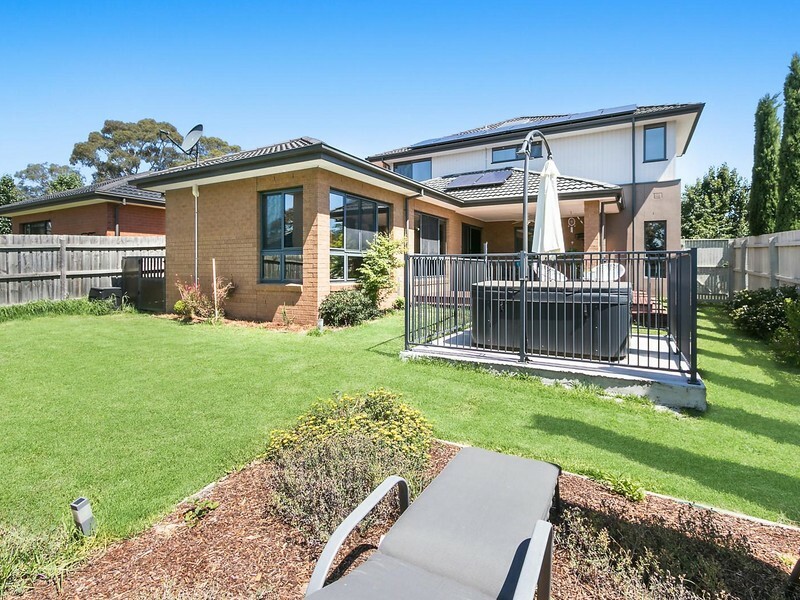 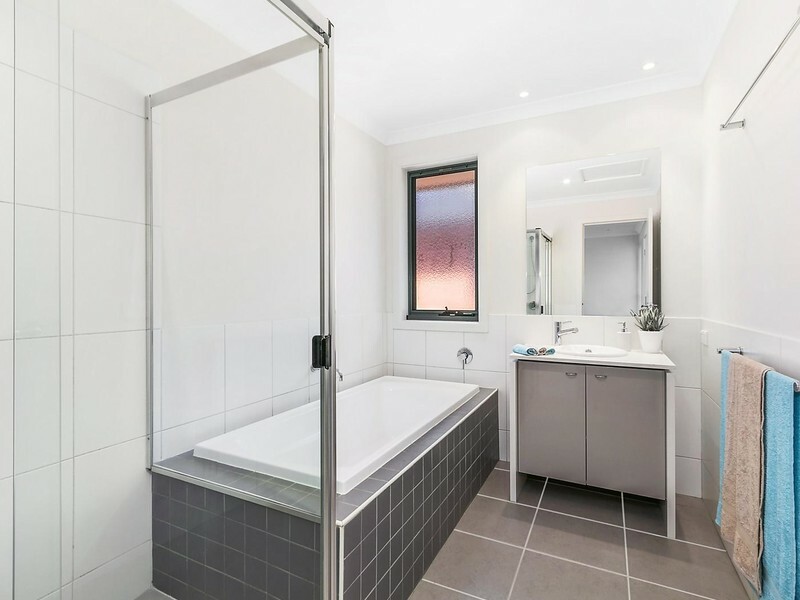 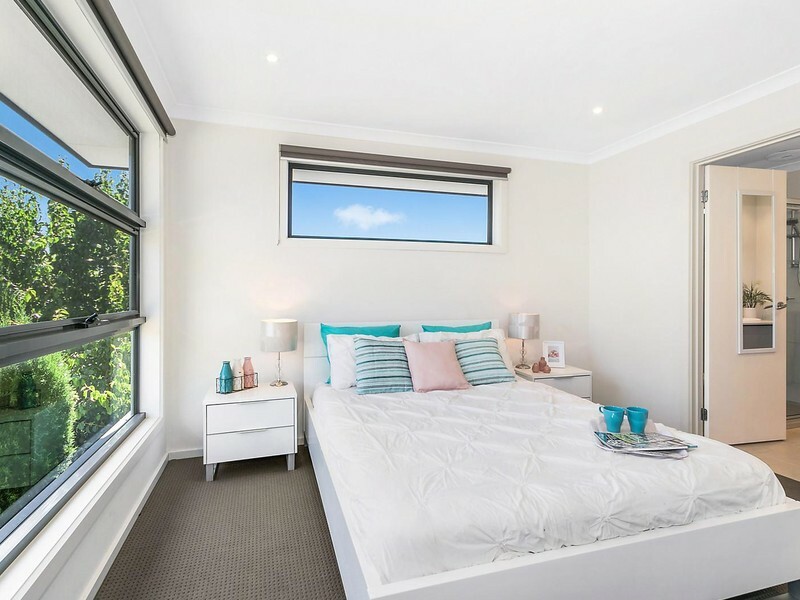 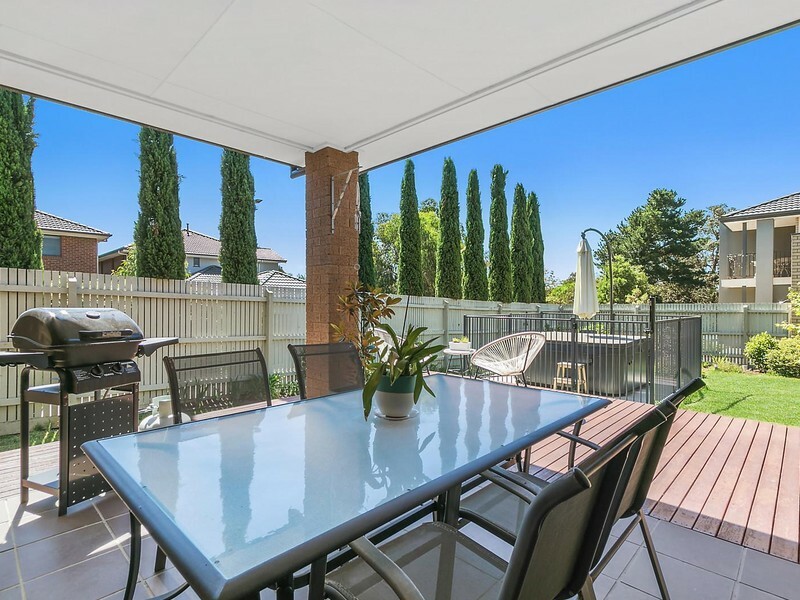 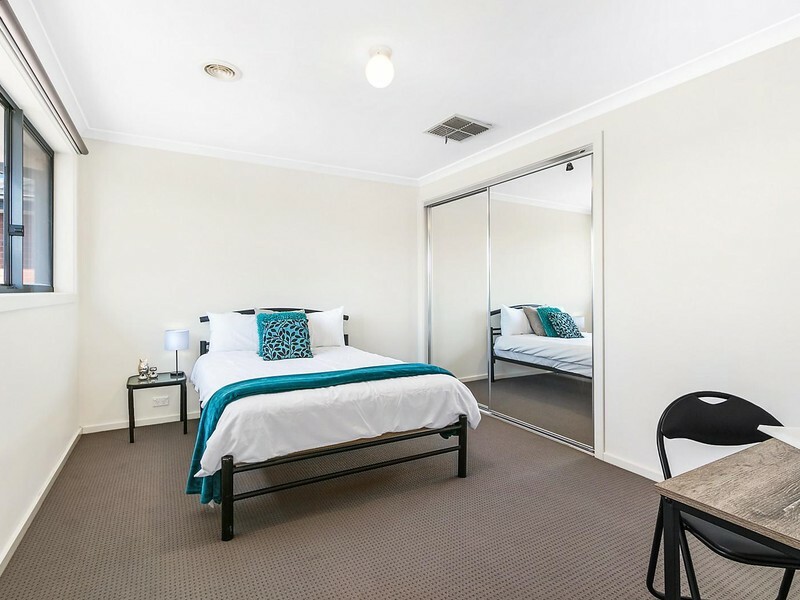 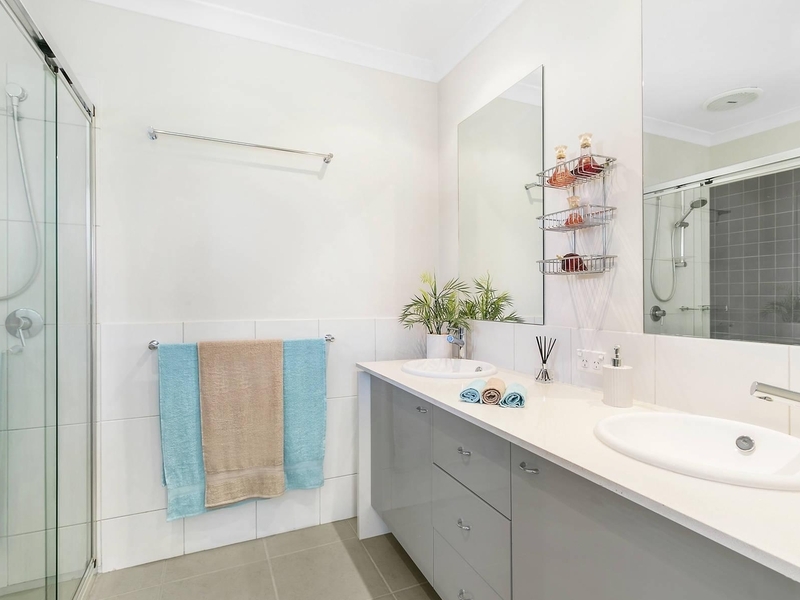 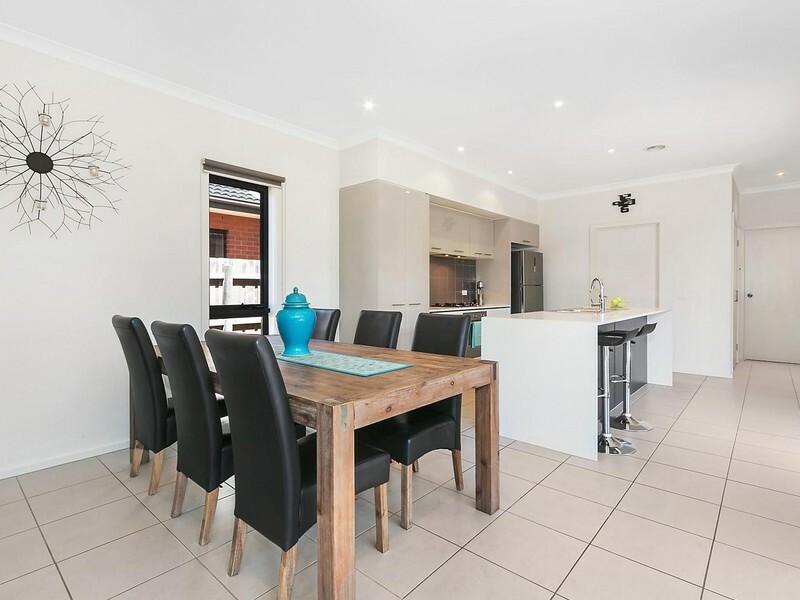 Nearby reputable Yarra Valley Grammar, Oxley, Mooroolbark and Luther Colleges as well as Manchester, Bimbadeen Heights and Peter Julian Eymard Primary Schools. 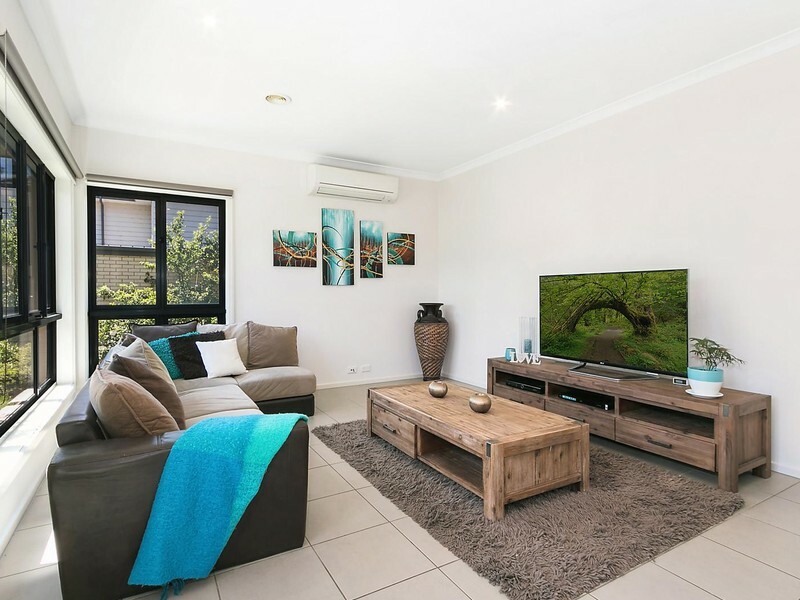 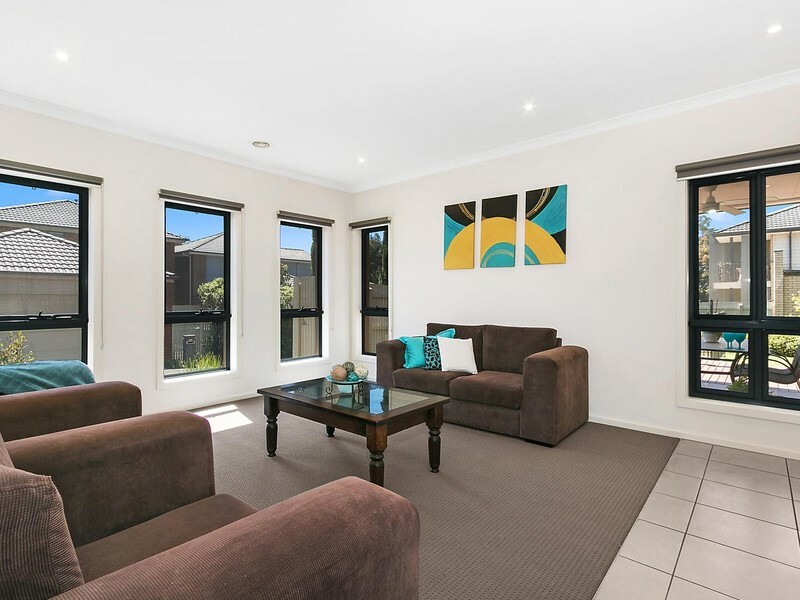 Shopping precincts, transport and Eastlink are also conveniently accessible in just moments.